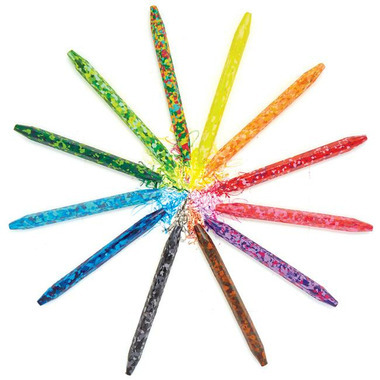 Have double the fun with our 12 double-pointed Confetti Crayons! 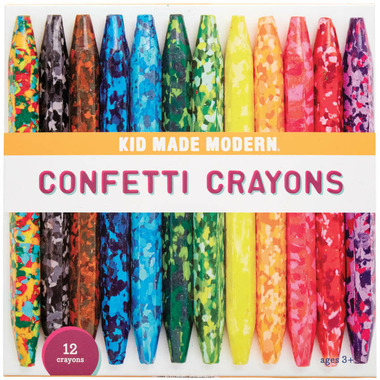 Colours blend and mingle with six tonal colour palettes in each Confetti Crayon, and each crayon is sharpened on both ends for maximum colouring potential. Turn a regular play date into a party with this colourful set!